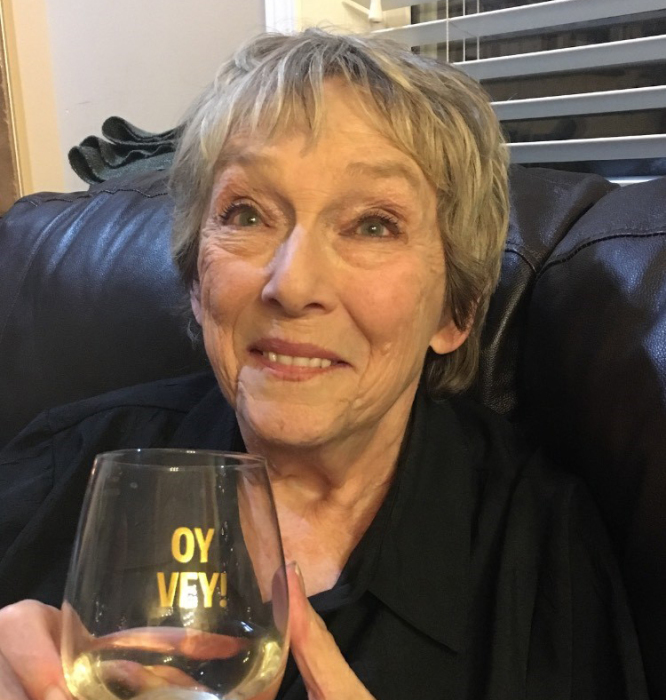 Lynne Greenberg, aka “Bubbie”, passed away on January 29, 2019, after succumbing to a head injury that she sustained during a fall. She is survived by her two children, Ryan and Hali; and two grandchildren, Kelby and Nia. Lynne is also survived by her older brother Buzz, and his family; a “whackload” of cousins, mostly on the coast, and the many other people she adopted as family during her 77 years on this planet. Saturday, February 2, 2019 from 12:00 - 5:00 pm. We'll do a little talk and a toke at two (you know my mom! ).